If you’re looking to start working with brands the easiest way to start and learn how to do so effectively is through social networks! A social network is a company that has partnered with brands and acts as the middleman between the blogger/influencer and the brand. There are set rules, expectations, and a non-negotiable (usually) amount that you’d get paid for doing a campaign. 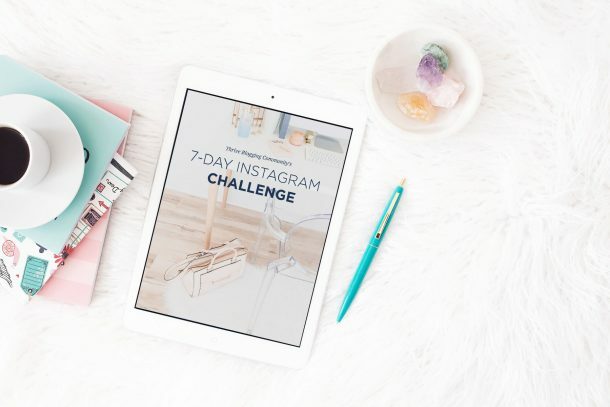 This is a great way to get started because it will show you the ropes and what most brands expect from a collaboration. 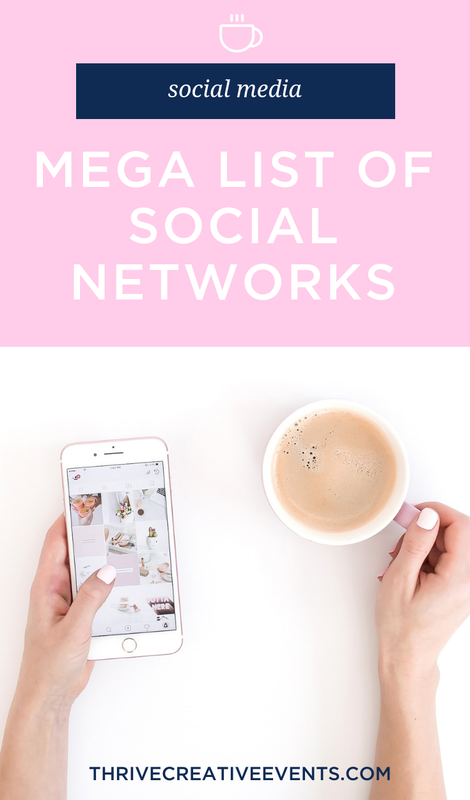 We’ve compiled a list of networks that we know of, have used ourselves, or other bloggers have mentioned that they use. Our advice is that you click through them, see which ones match best for you, and then apply! Make sure you apply to more than one because there are only so many campaigns available at a time through each network. Also, make sure you set a reminder on your calendar to go in every couple of months to update any blog stats! If your page views or follower count has gone up, you’ll want to go in and update this because there might be a certain number they’re needing for a collaboration. Don’t be discouraged if it takes a while to get a campaign! Keep creating awesome content for your readers, growing them, and the money will follow.